In the richest neighborhood of Minneapolis, two elderly women lie murdered in their home, killed with a pipe, the rooms tossed, only small items stolen. It is clearly the random work of someone looking for money to buy drugs. But as Davenport looks more closely, he begins to wonder whether the items are actually so small and the victims so random-if there might not be some invisible agenda at work here. Gradually, a pattern begins to emerge, and it leads him to . . . certainly nothing he ever expected. Which is too bad, because the killers-and, yes, there is more than one of them-the killers are expecting him. 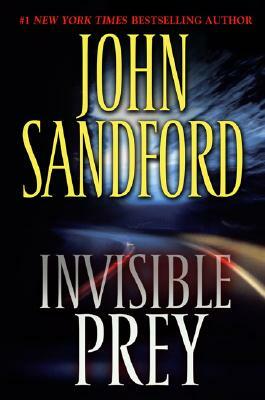 Brilliantly suspenseful, filled with rich characterization and exciting drama, Invisible Prey is further proof that Sandford is in a class of his own.